NOTICE: Dittrich may be hiding in AZ. 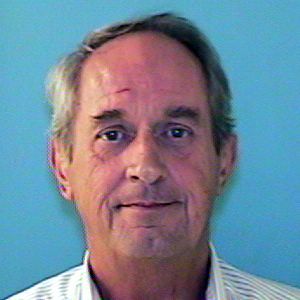 He has family in Avondale/Surprise and may be using their addresses to receive his mail. He has been on the run from probation since 2006. Photo below was taken August 2005.